Do you need assistance to finish a Judy Niemeyer project? Join Carol Jaynes and get expert guidance on paper piecing. Each class in independent and you are welcome to sign up as needed to fit your schedule. Also, if you just need to get away from the house to concentrate....this is for you! Carol has the knowledge needed to help you get your quilt done and move on to the next Judy project. Beginning in January the support group will focus on Cattails in the Meadow, or Agave Garden. 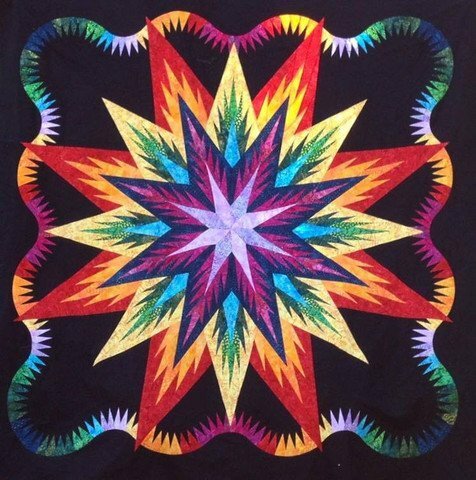 Your are also welcome to bring any of your Judy Neimeyer quilts that you need assistance with.